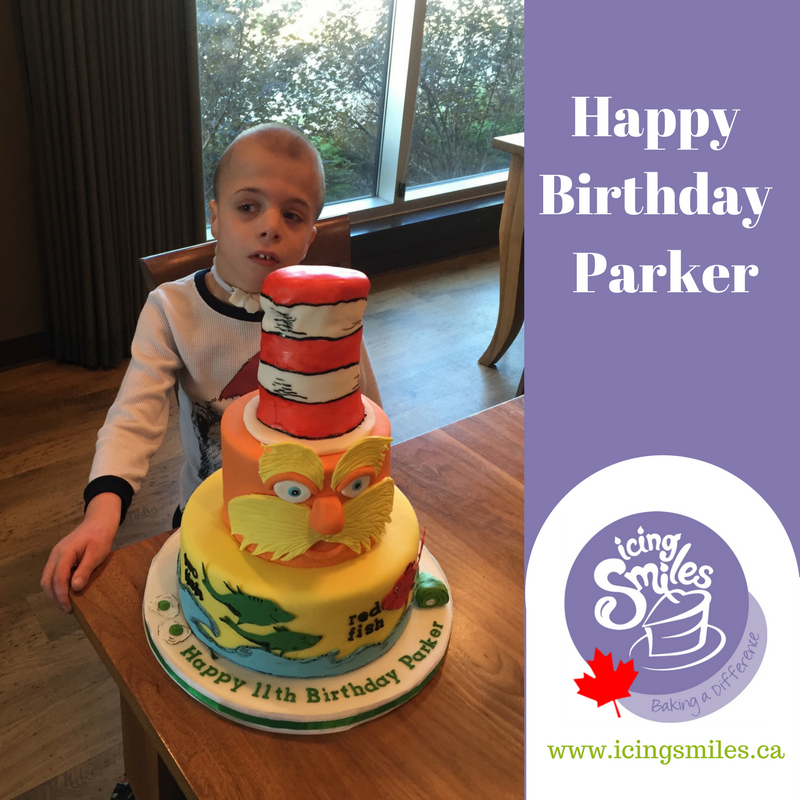 It is no doubt that cake has an easy time bringing out a smile in anyone, let alone a child. 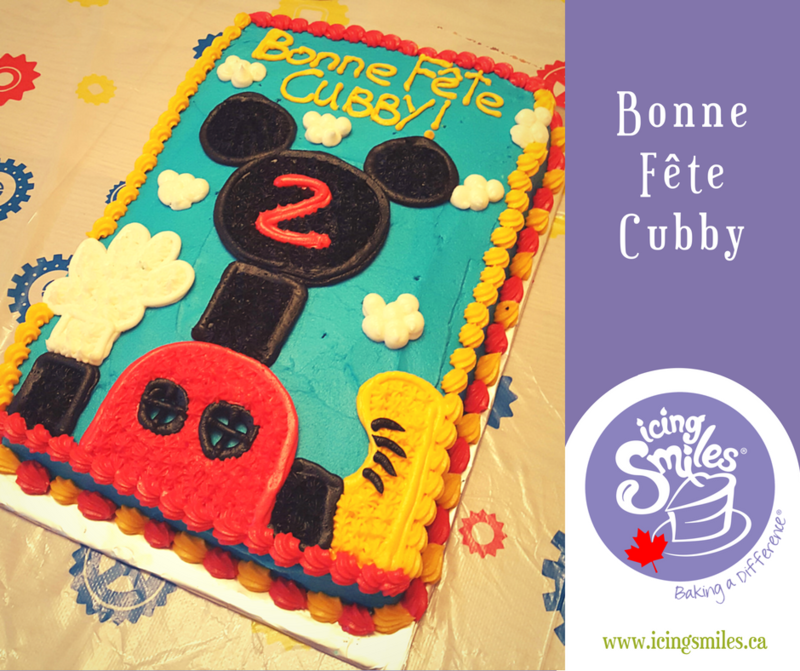 The soft velvety texture and buttercream sweetness could make just about anyone smile. 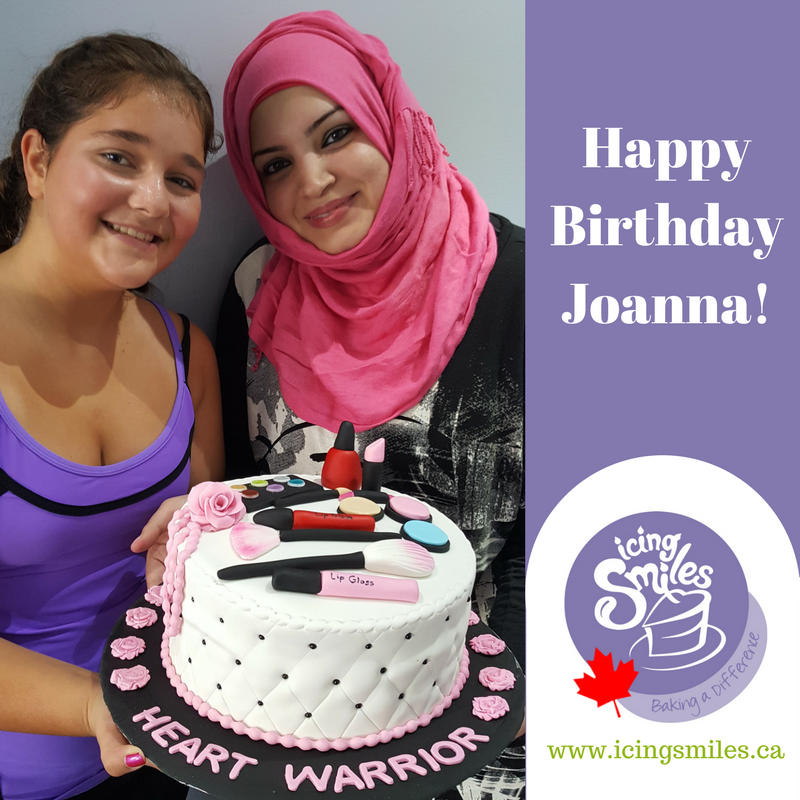 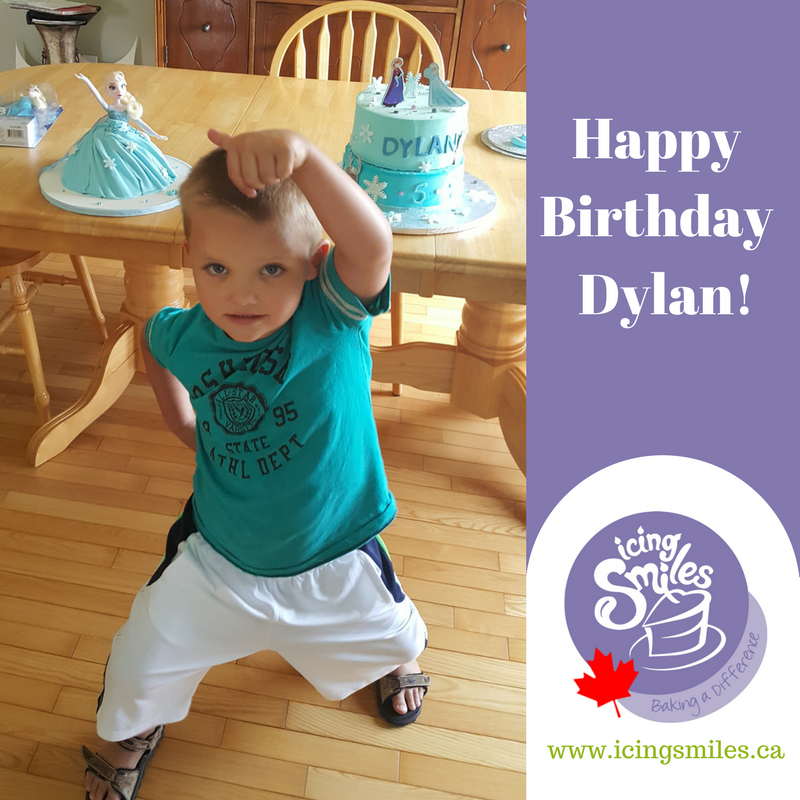 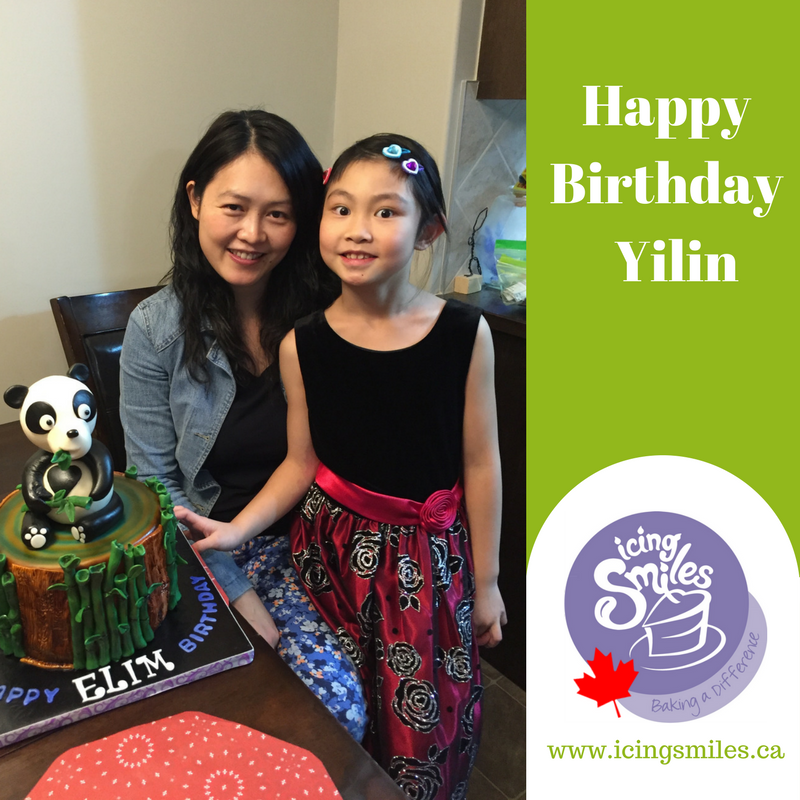 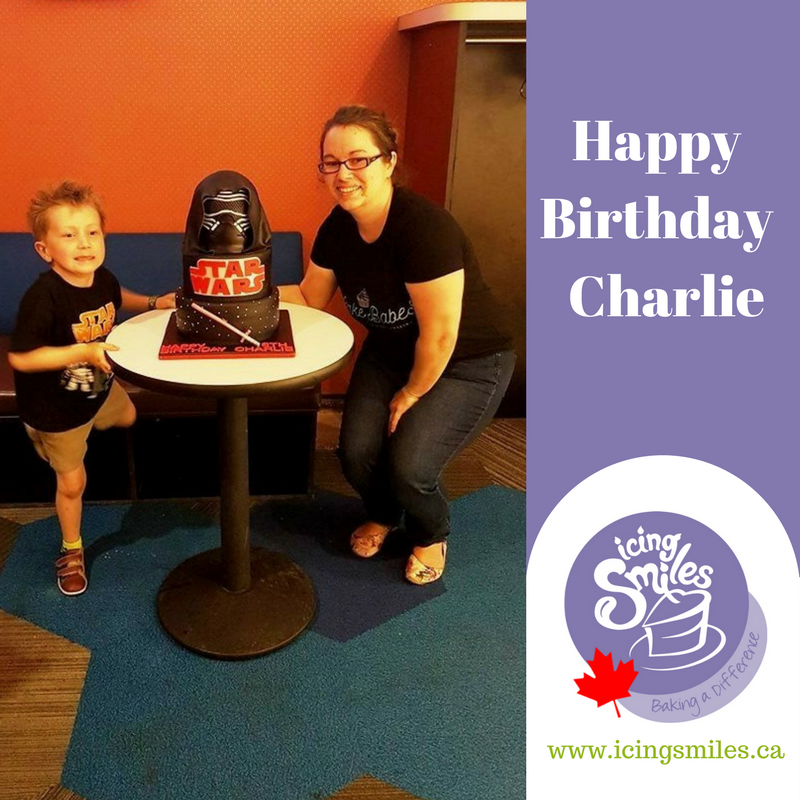 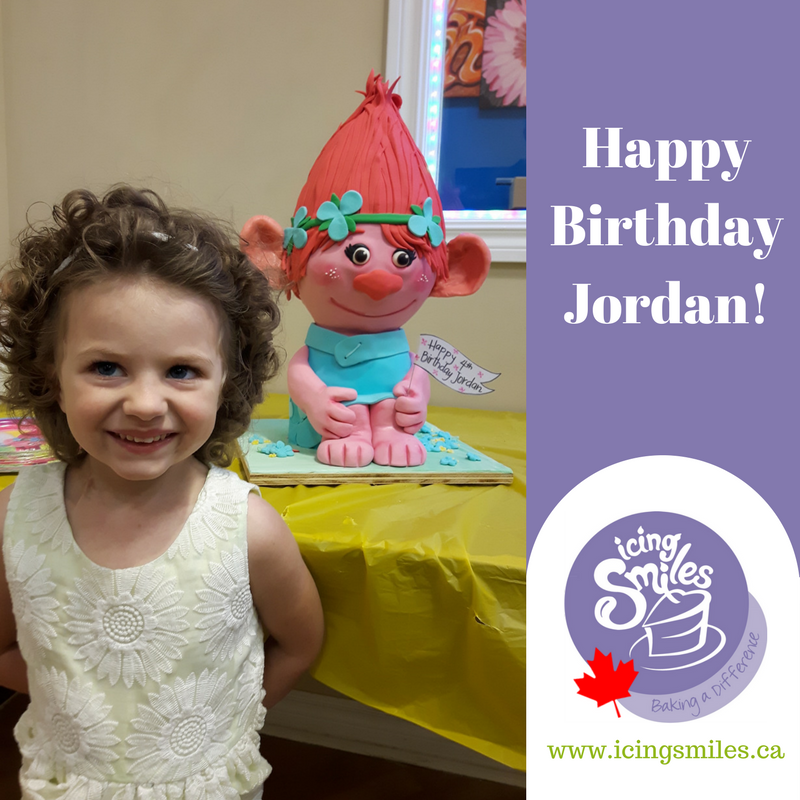 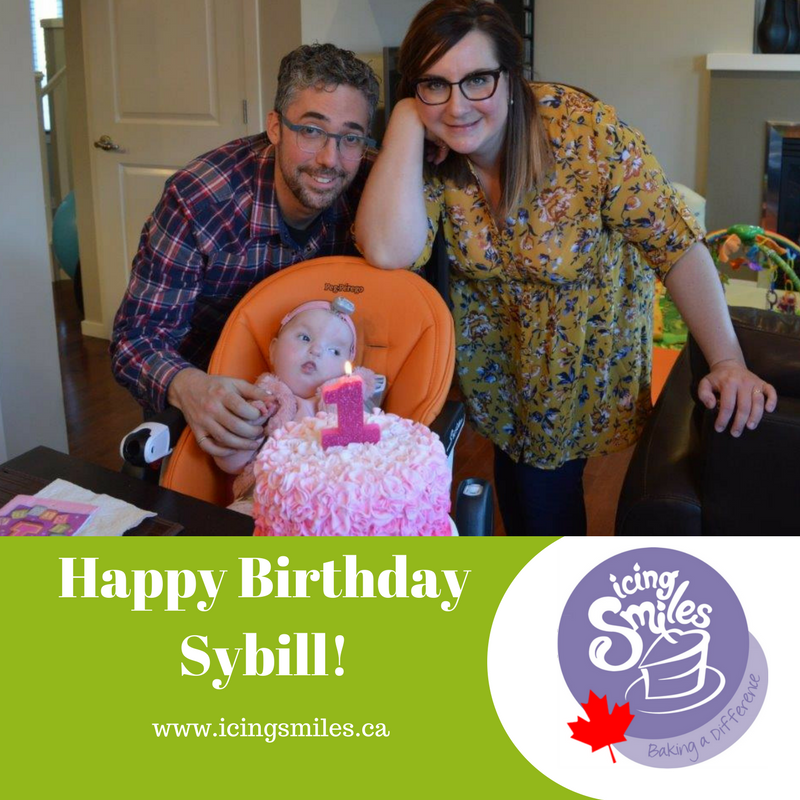 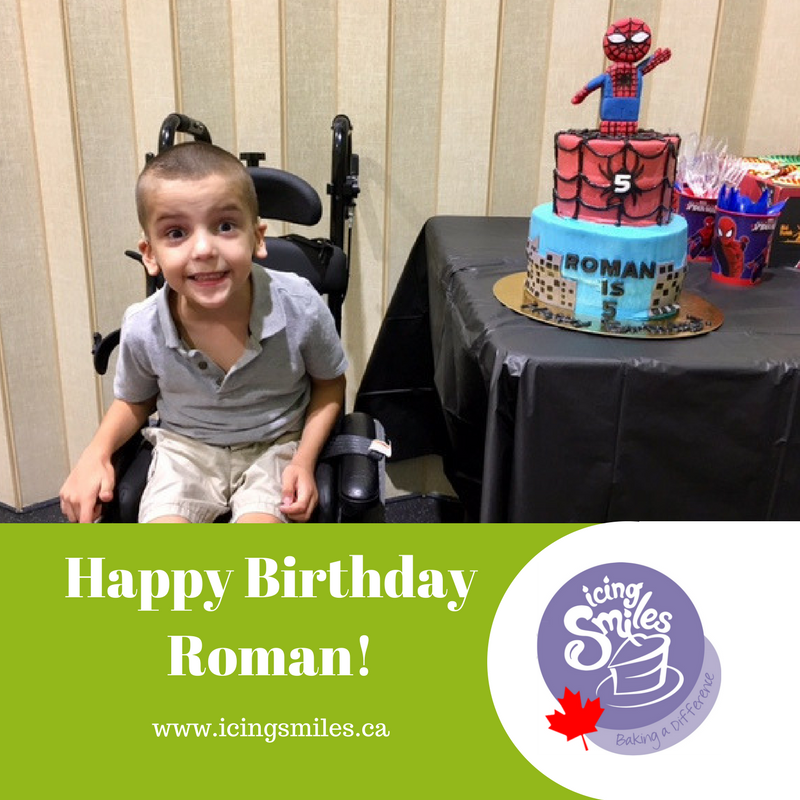 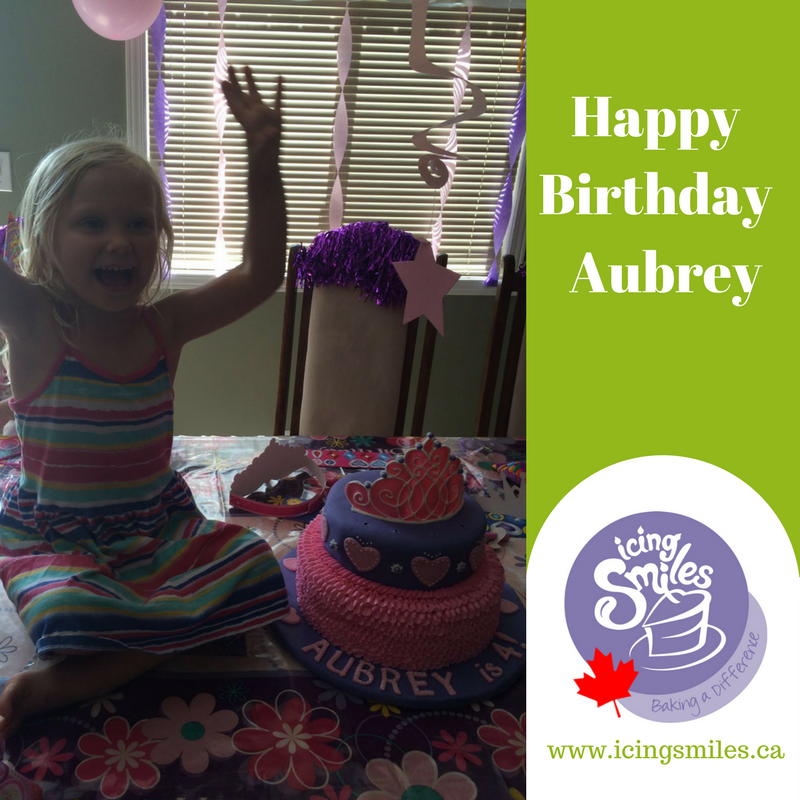 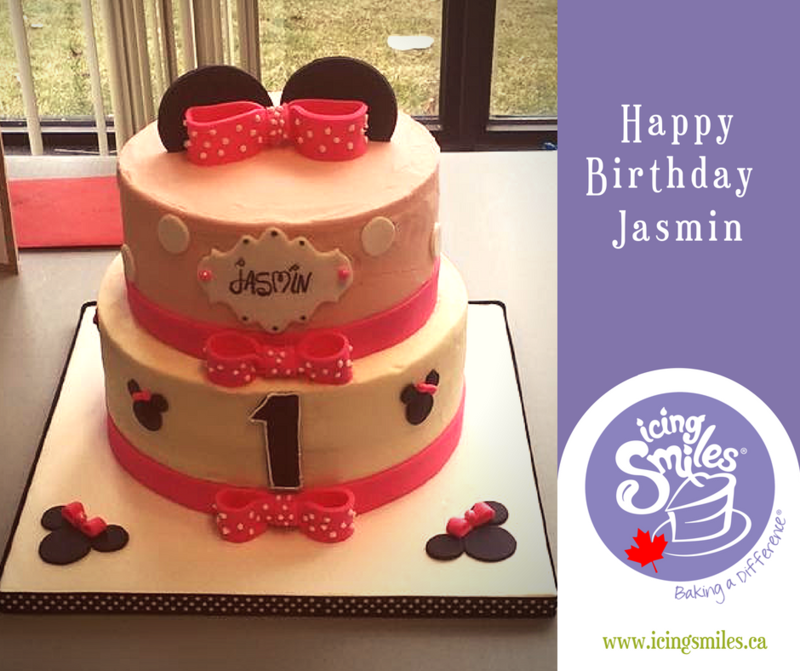 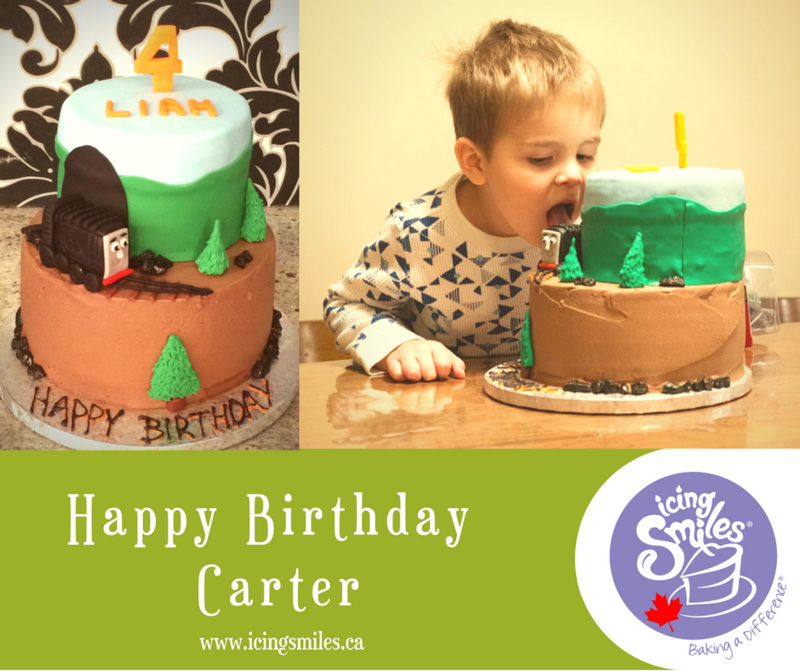 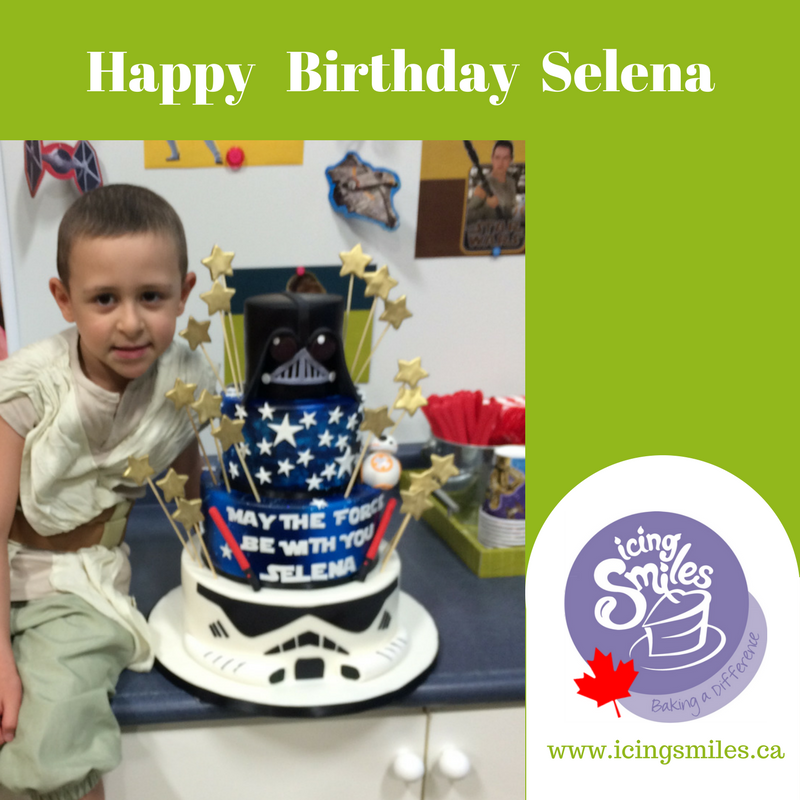 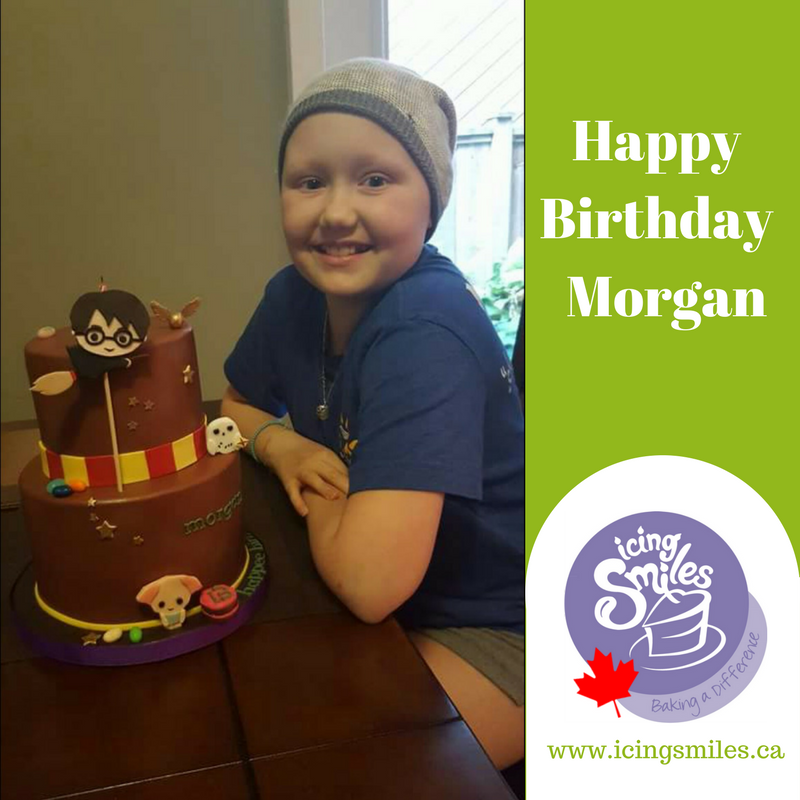 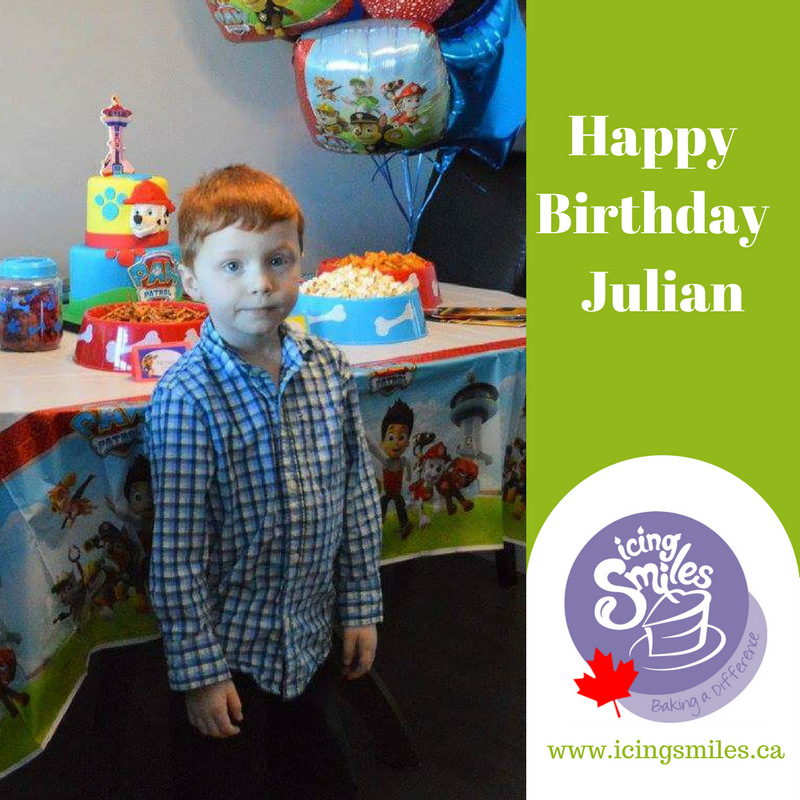 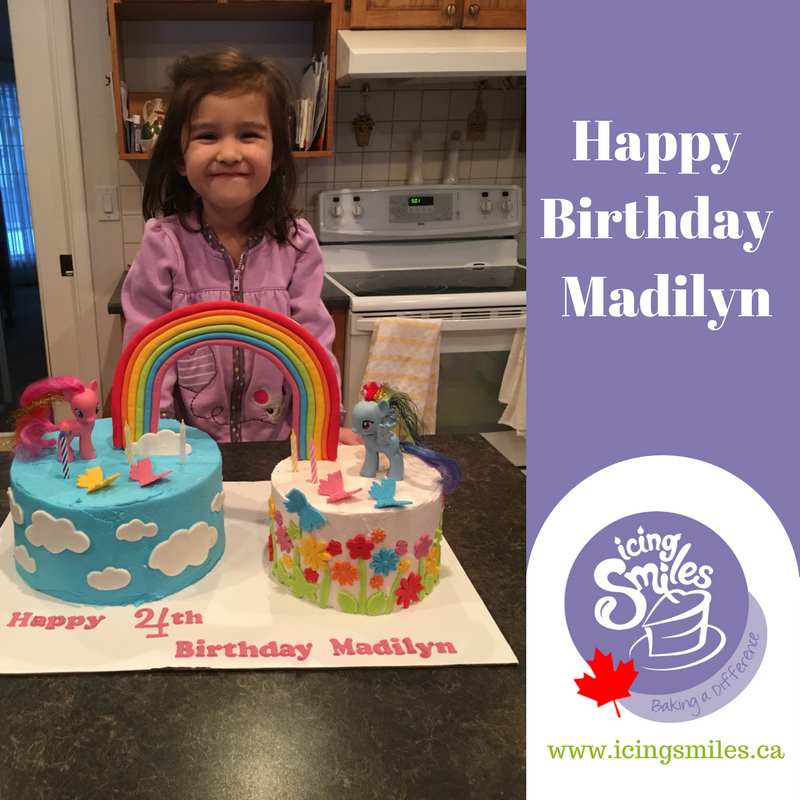 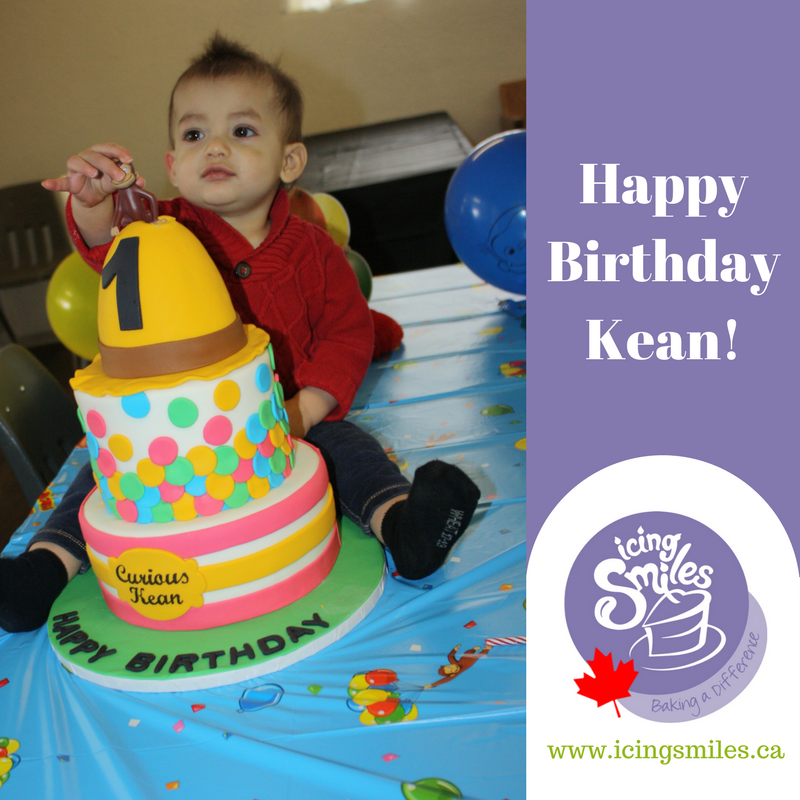 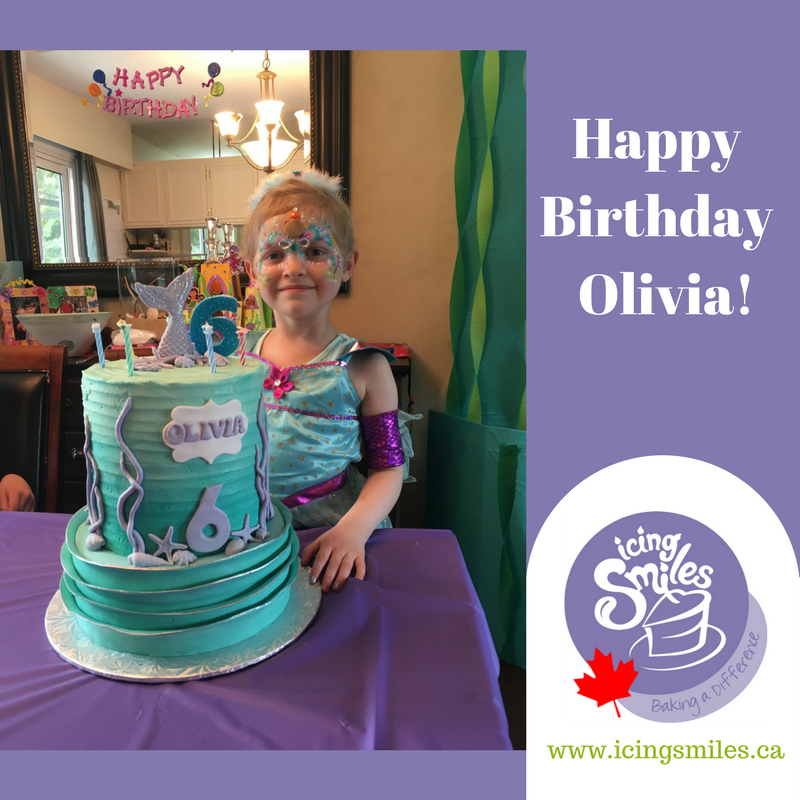 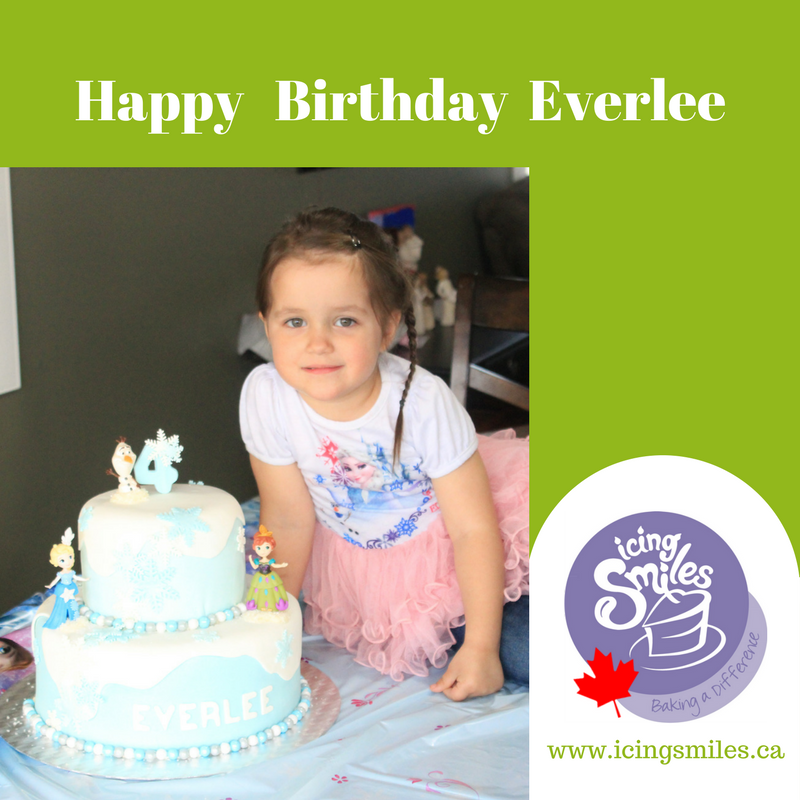 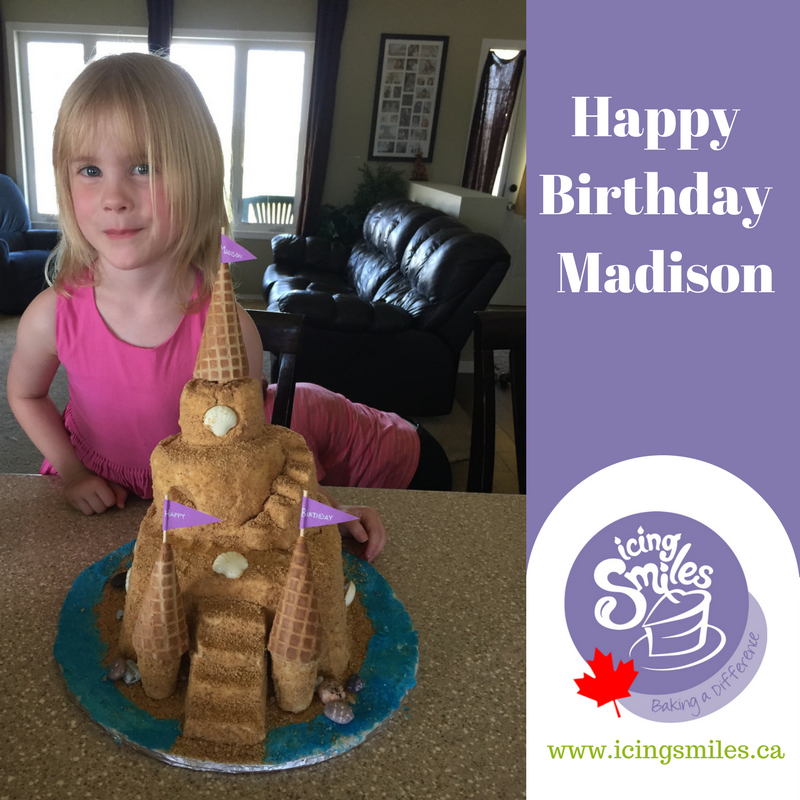 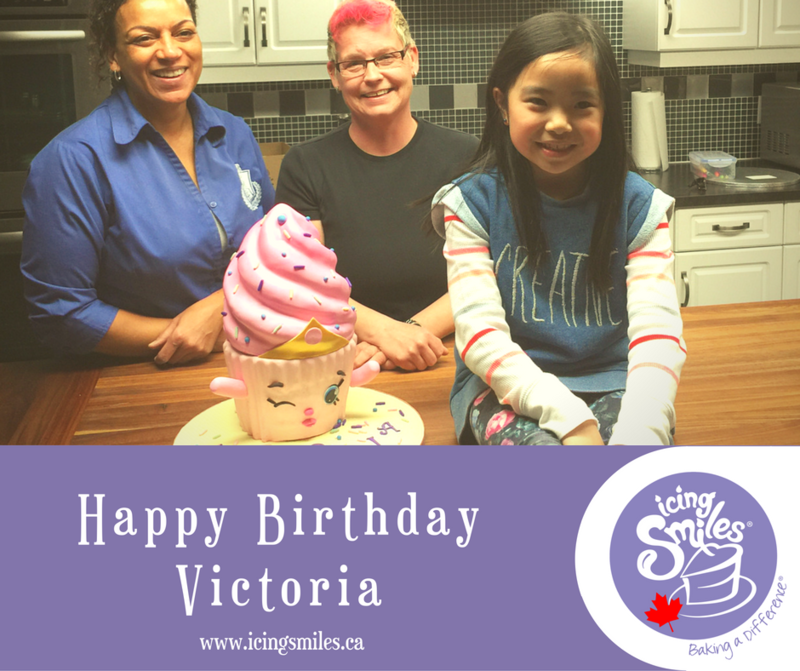 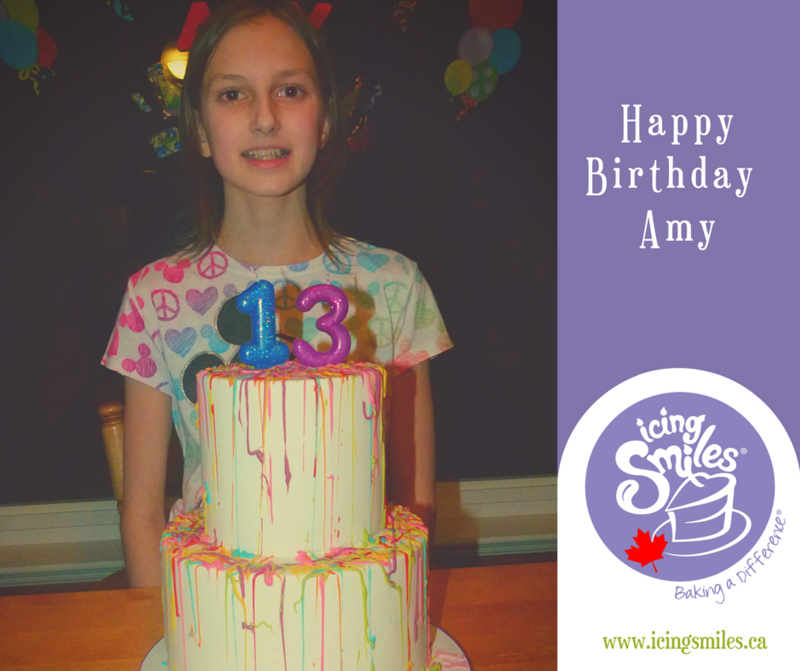 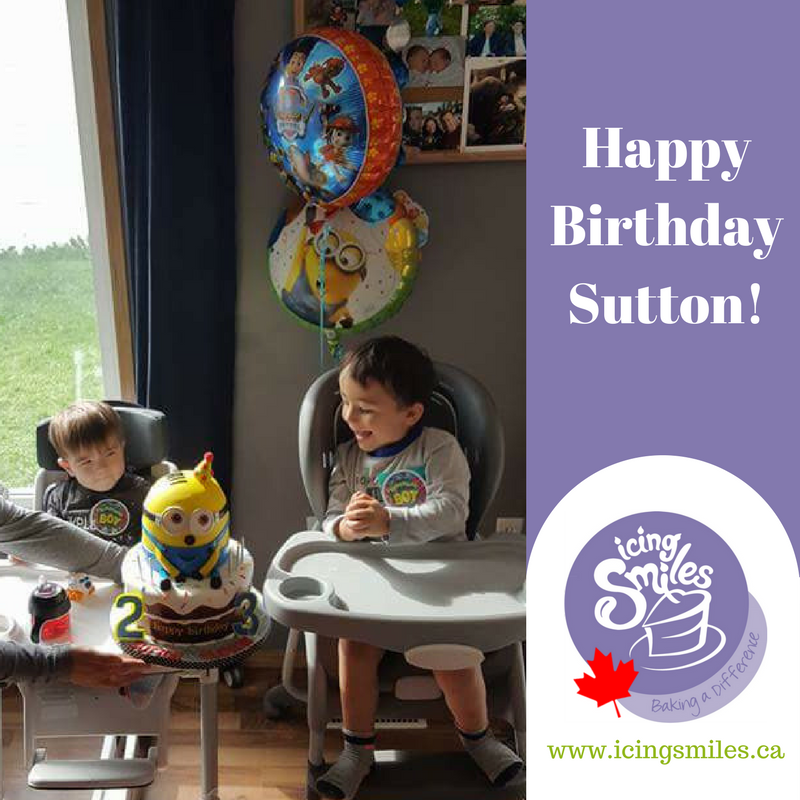 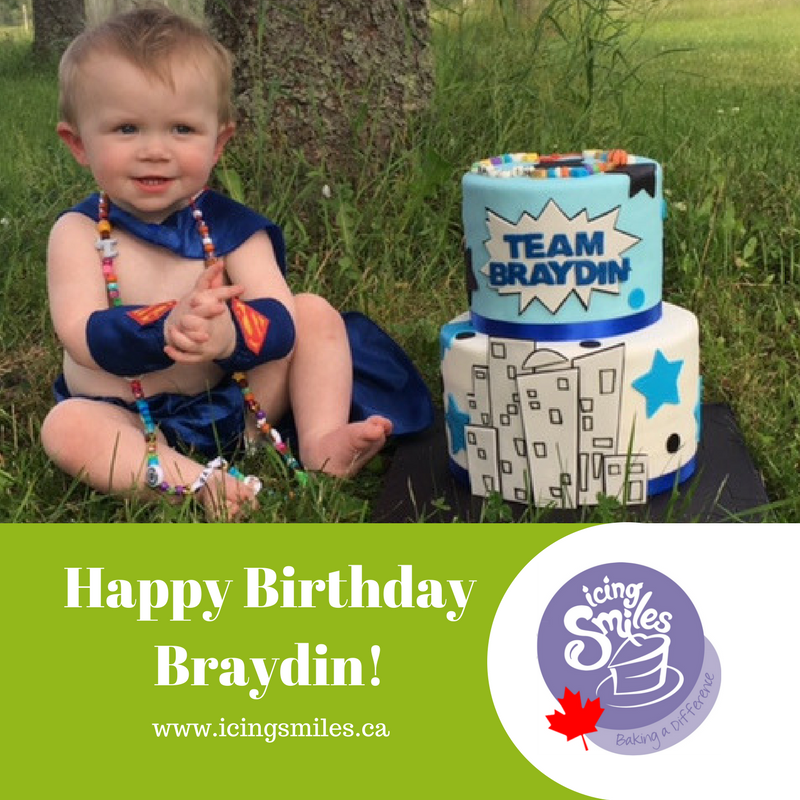 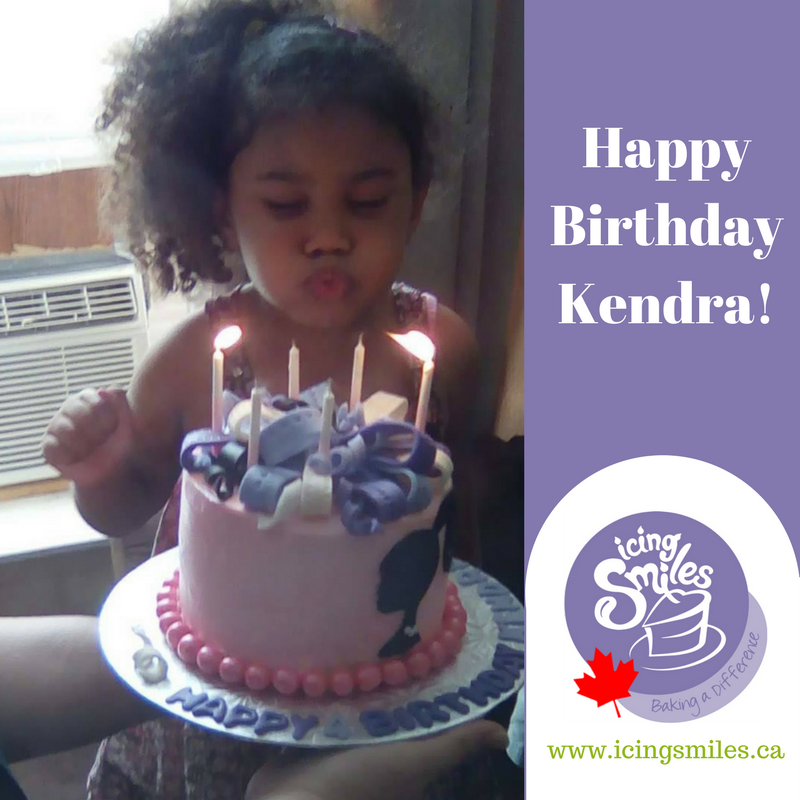 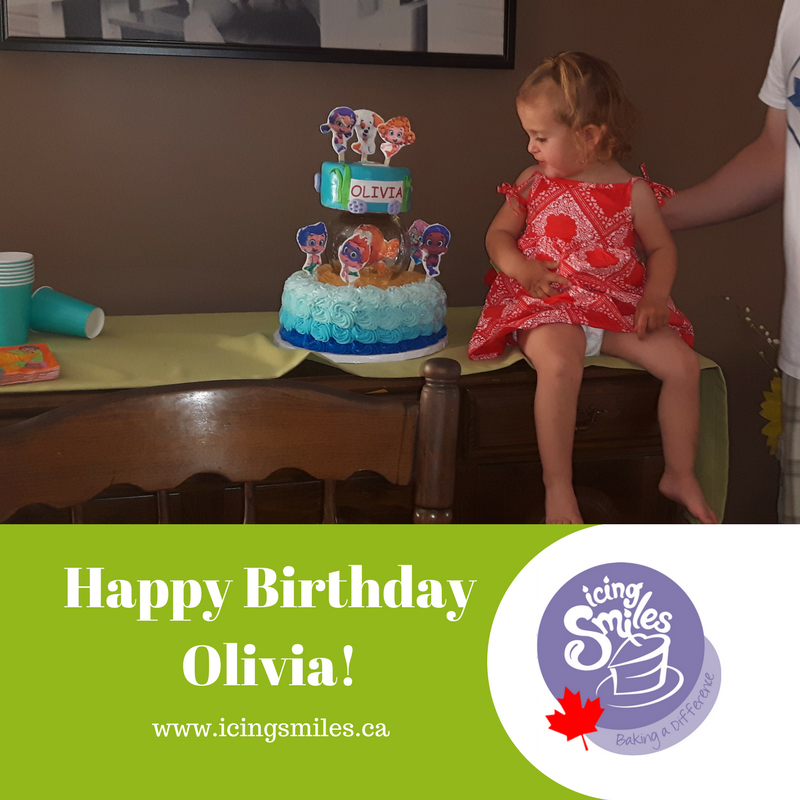 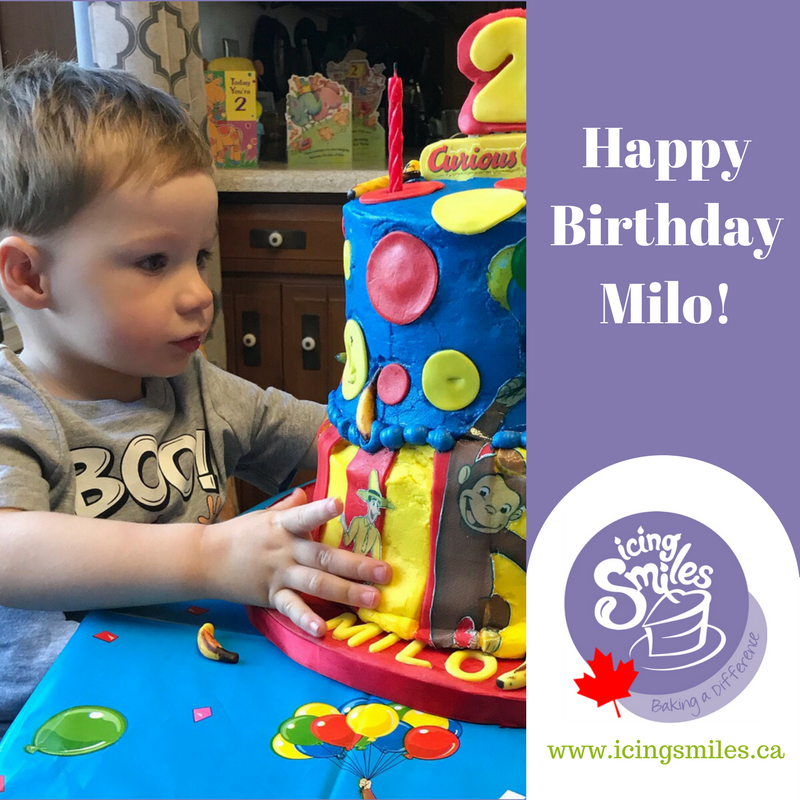 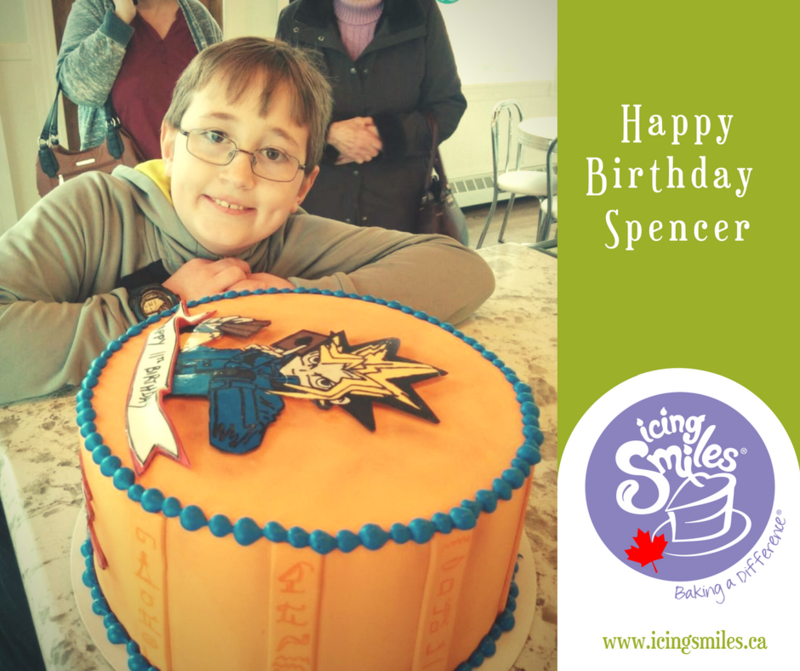 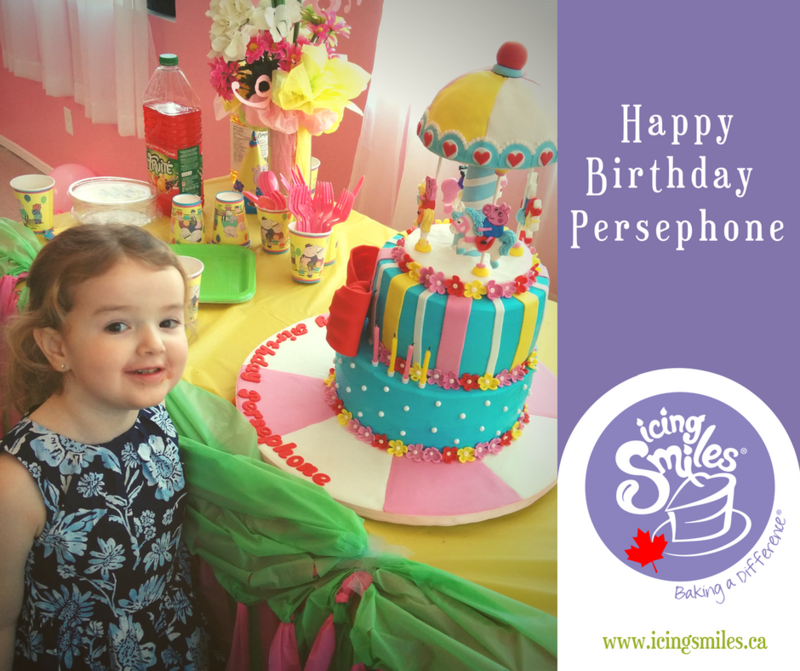 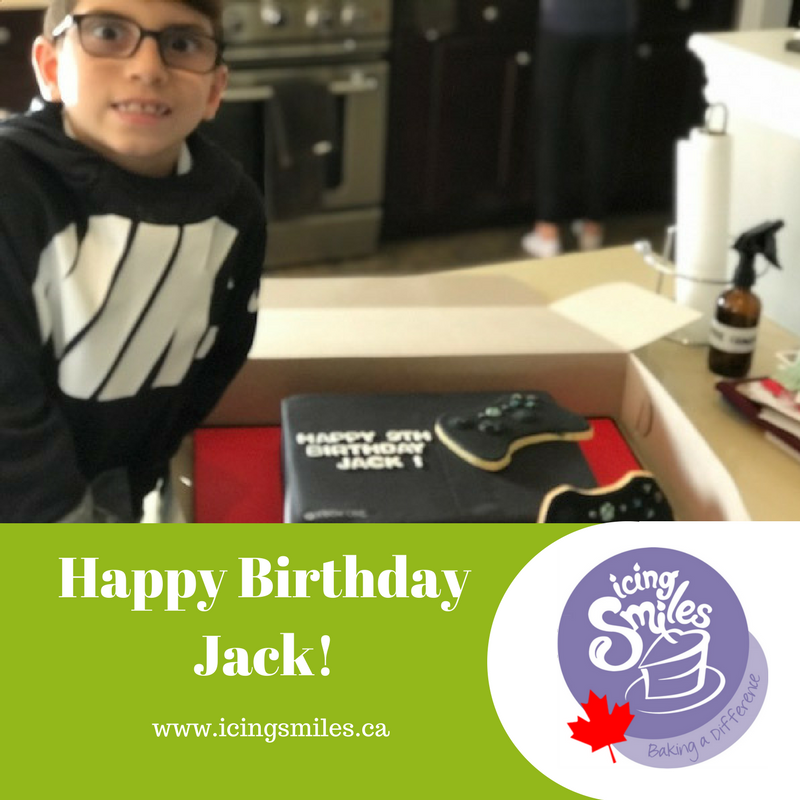 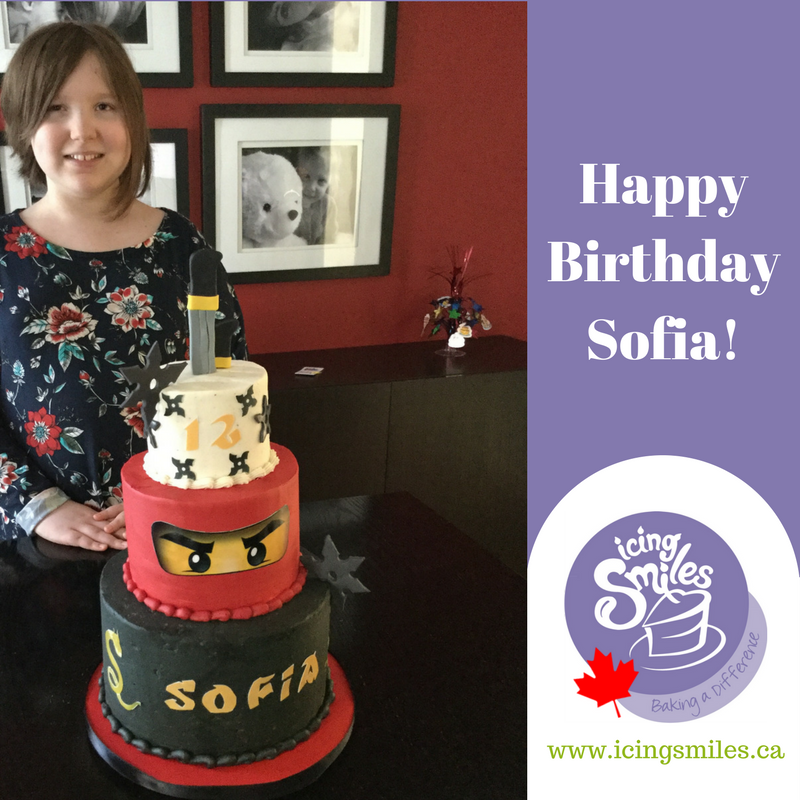 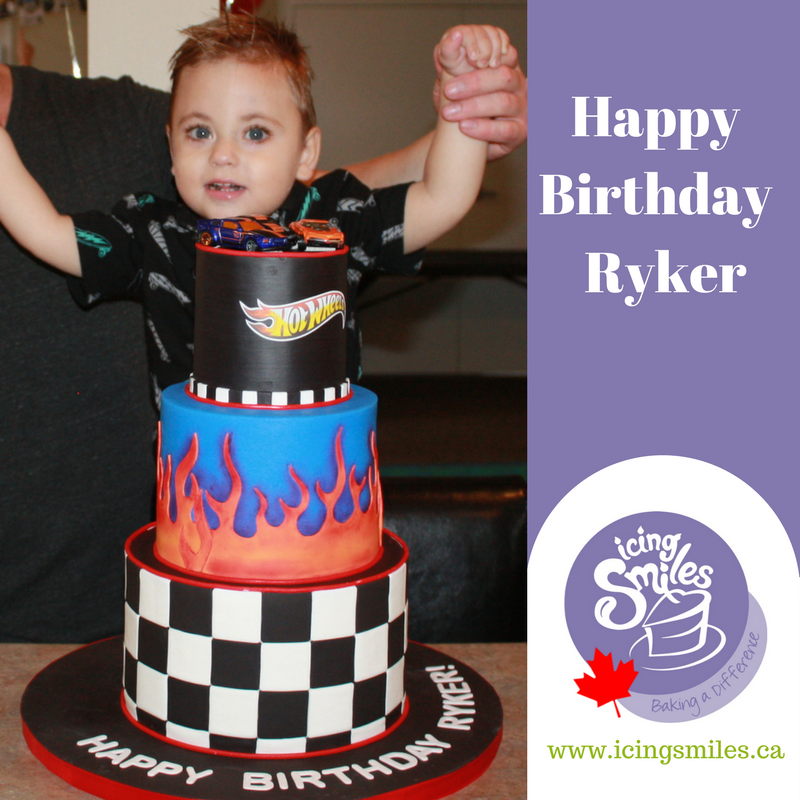 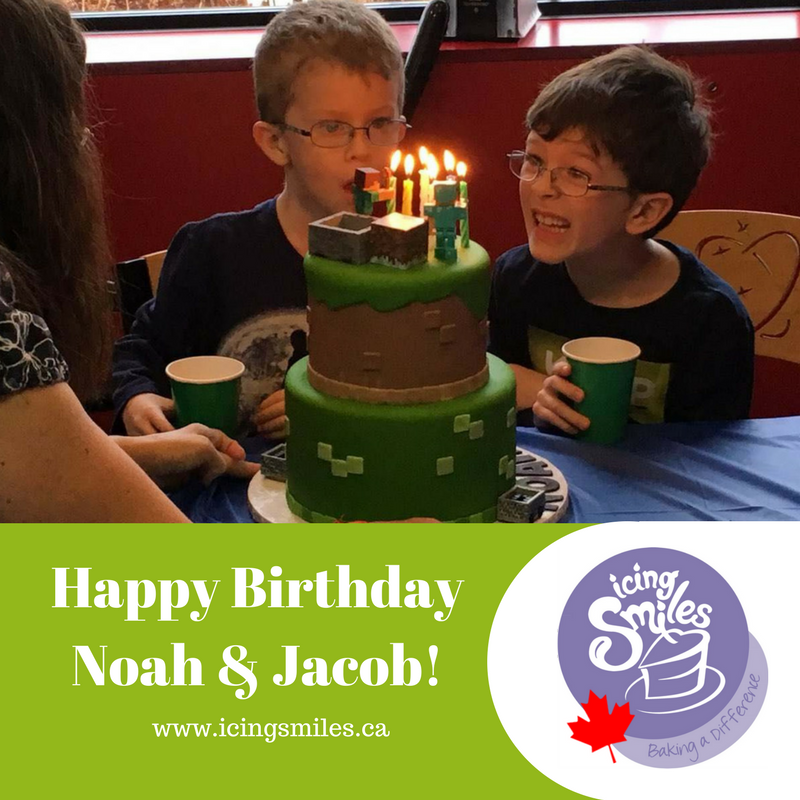 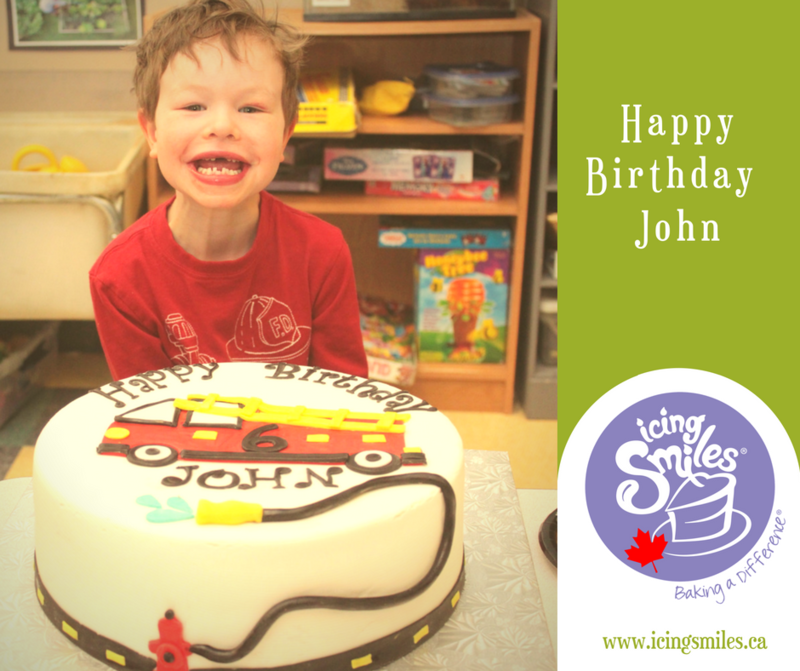 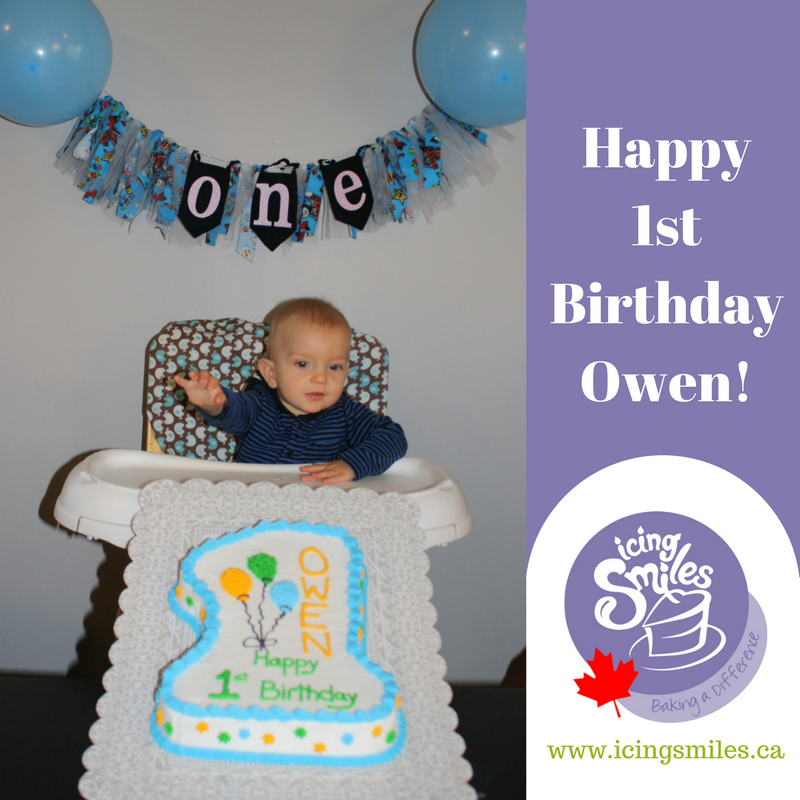 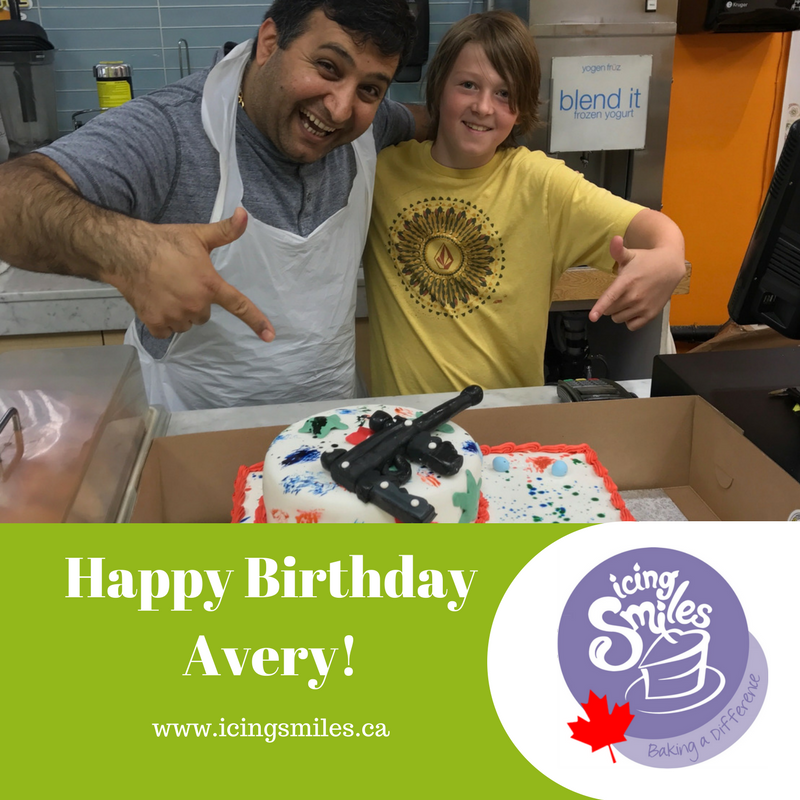 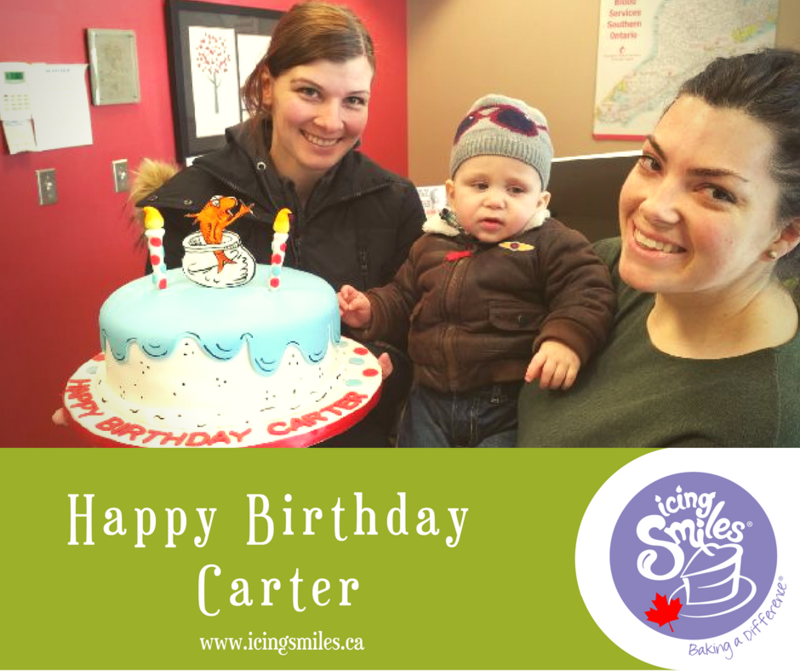 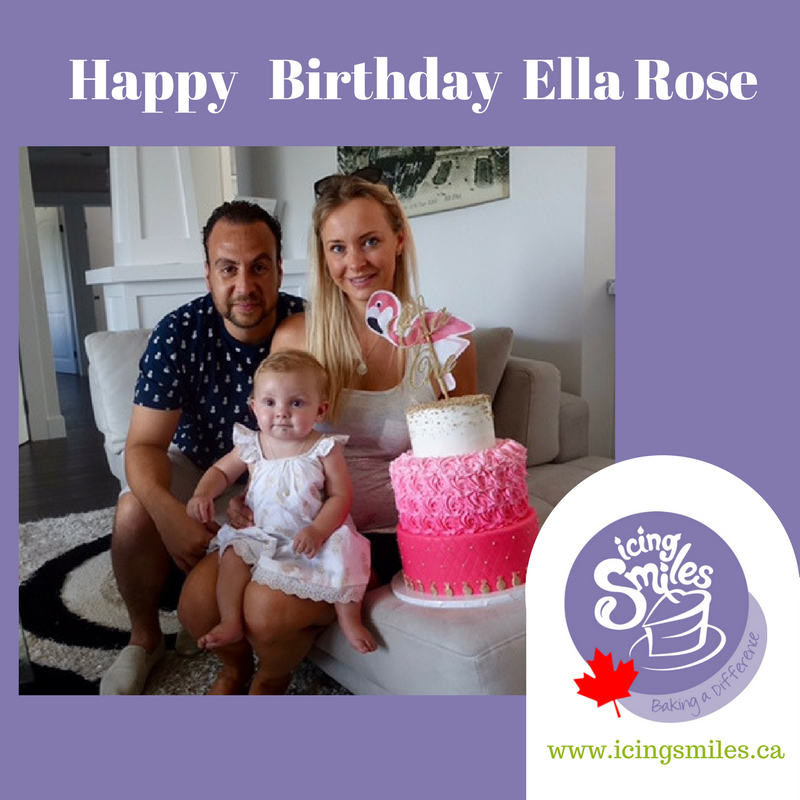 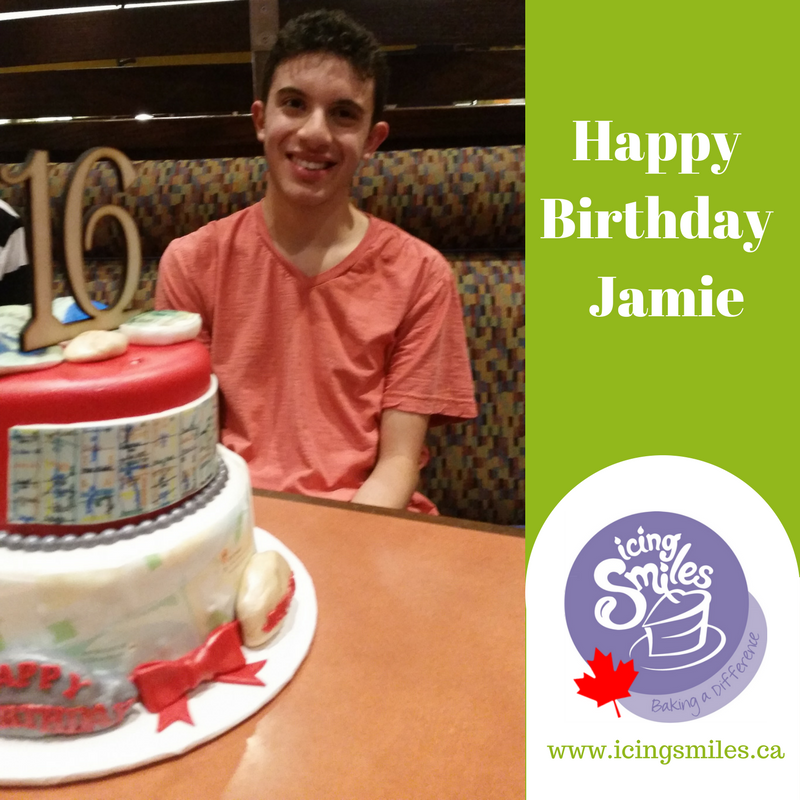 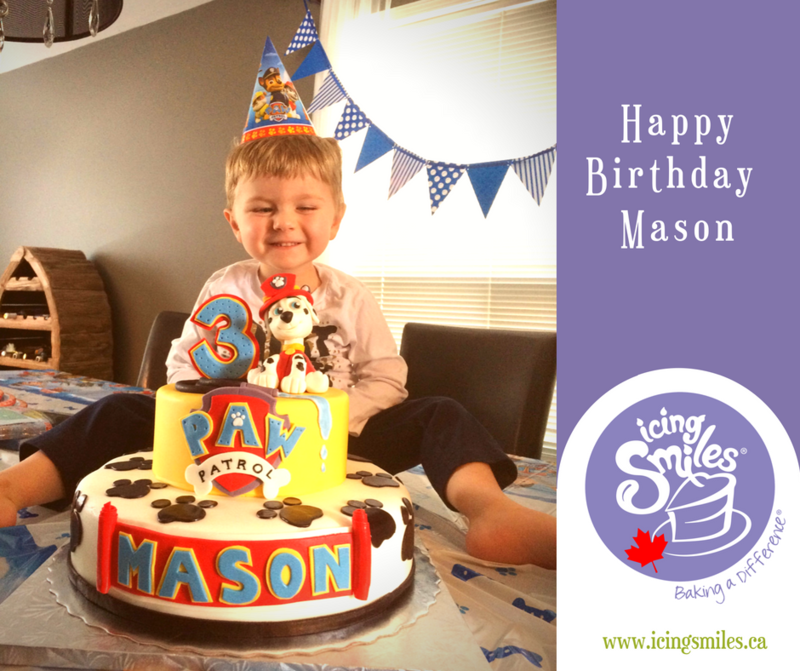 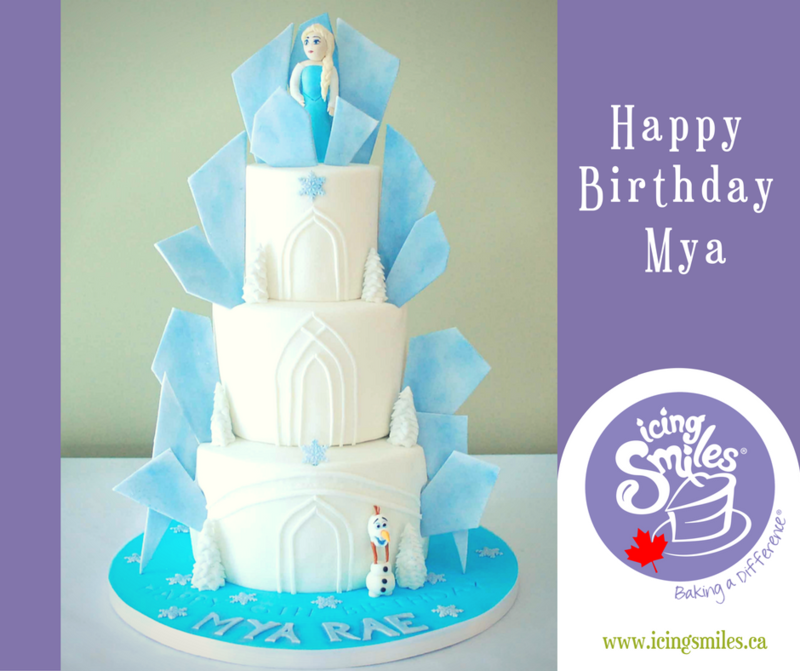 Here at Icing Smiles Canada we LOVE seeing photographs of the event with the children and their smiles. 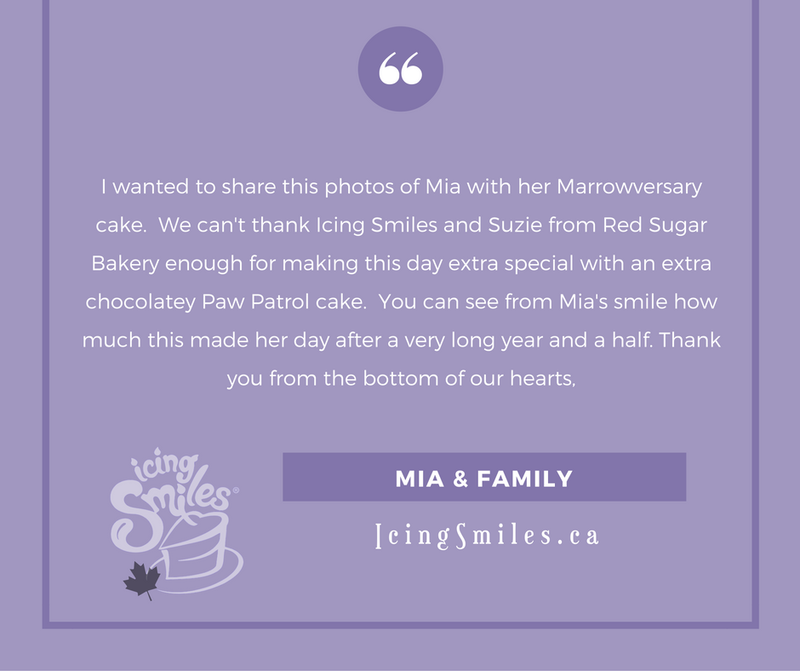 We also love hearing all the wonderful feedback that we get from our families and our Sugar Angels. 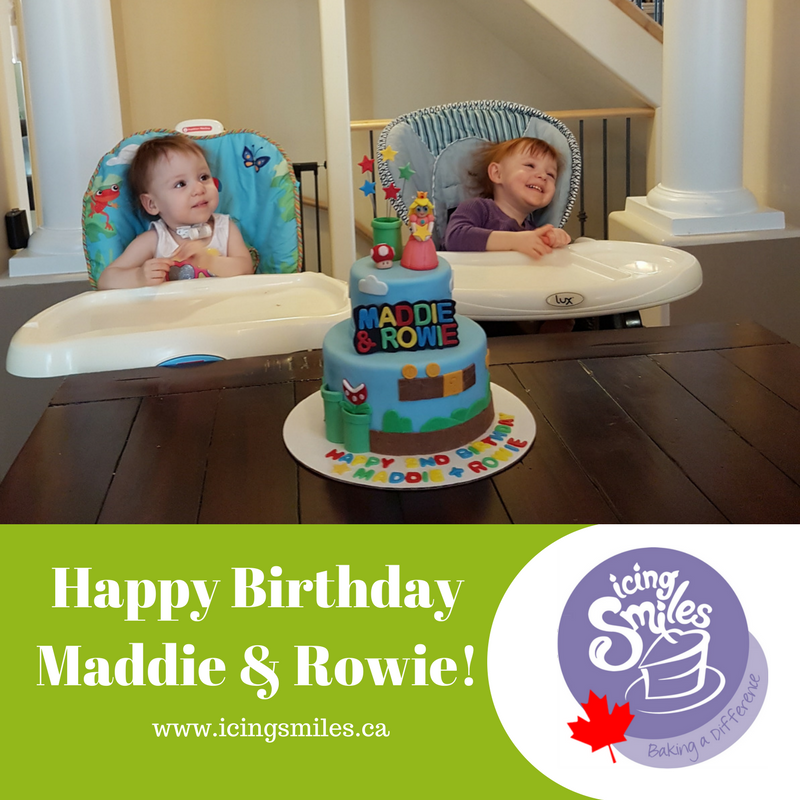 This is what makes us smile.